Melanie Primmer is a committed and client focused Sales Agent who has been in the real estate industry since 2007 and is currently working as a Real Estate Salesperson at Maureens Rental Properties. Melanie has always had a passion for property is proactive in acquiring and maintaining an in-depth knowledge of the industry. She holds a Graduate Certificate in Business Administration and has completed several industry training courses including the Super Coach Session - Winning Business and in-house training. Melanie believes constant communication is the key to maintaining excellent client relationships. Her clients know she can be easily contactable at any time and she will always respond to enquiries promptly and efficiently. Melanie provides outstanding results and service and can be trusted to always make the best decision. She prides herself on being honest and transparent - always with her clients' best interests in mind. Her children attend St Teresa’s Catholic College and Noosa Pengari Steiner School where she enjoys meeting other families and community members. 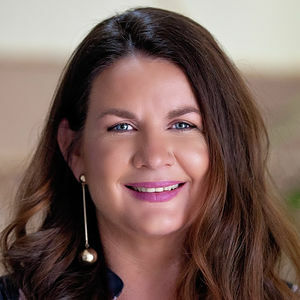 As a member of the Noosa Chamber of Commerce and the Powerhouse Collective, she remains active in promoting the area and supporting other businesses. Melanie loves the lifestyle the Sunshine Coast has to offer with its array of stunning beaches and popular cafés and restaurants. 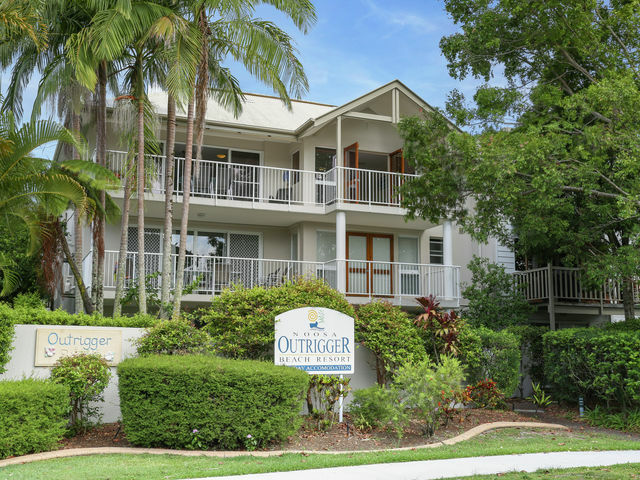 Melanie holds expert knowledge of most areas of Noosa Heads and surrounding areas including Noosaville, Sunshine Beach, our Eastern Beaches, the beautiful Noosa Hinterland and surrounds. She has a strong work ethic and always gives her full attention and commitment to any given task. If you a looking for an agent who is calm and measured yet will stop at nothing to achieve the best results, please call Melanie Primmer on 0448 966 867 today. Top class agent - 24 Aug 2018 Thanks Melanie for your diligence, attention to details, sensitivity and great customer service. Shall recommend you as a prospective agent. Good luck! We are delighted with the way Melanie conducted our sales and marketing campaign. Melanie has an open and warm communication style which enables her to professionally conduct negotiations. We would definitely use Melanie for any future real estate marketing needs. Thanks Melanie for your diligence, attention to details, sensitivity and great customer service. Shall recommend you as a prospective agent. Good luck! We would highly recommend Melanie as a realtor she is very professional and easy to deal with. Melanie kept in contact with me throughout the whole process of buying our house even though I was in Victoria. When it came to settlement there were a few small problems,which Melanie dealt with immediately,to make an easy transition to settlement. If you are thinking of selling Melanie is your girl. We found Melanie very approachable and always available for us to discuss specifics of the property. 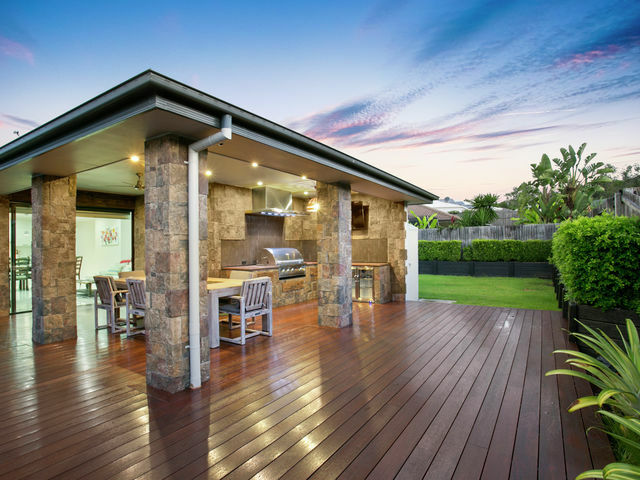 She has a natural and honest approach, with excellent market knowledge of the property and the Sunshine Beach area, which was very useful in our decision making when it came to purchasing. Thanks Melanie! Sandro & Bronwyn. I am confident in recommending Melanie as a real estate agent and wouldn't hesitate to use her services again. Melanie made the whole process of purchasing our property, which was a big decision, so easy. Having bought and sold a several times, Melanie was a breath of fresh air in the real estate business due to her honesty and her minimal "sales crap". She calls a spade a spade and it was appreciated. Melanie's knowledge of the local area was excellent as was her knowledge of legalities.